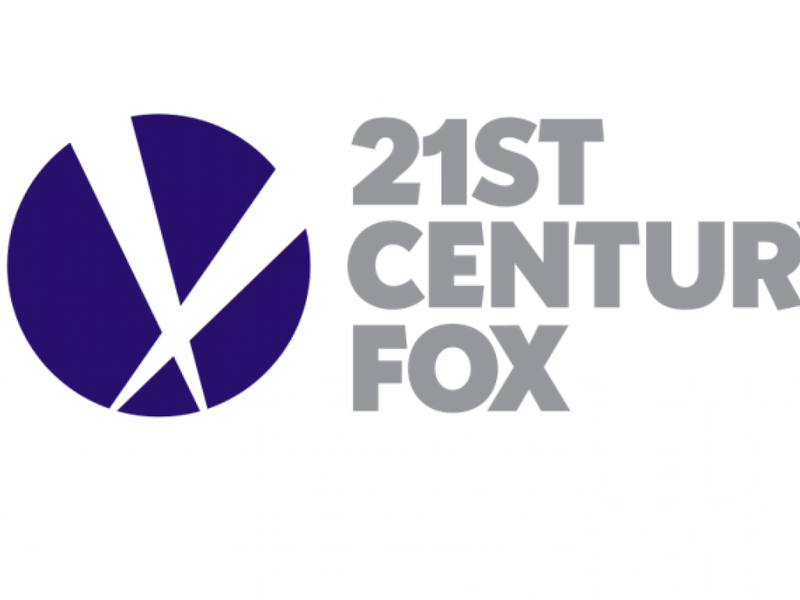 Comcast Corporation (NASDAQ: CMCSA) is reportedly in talks to acquire some of Twenty-First Century Fox Inc (NASDAQ: FOXA), a mere days after reports suggested that Walt Disney Co (NYSE: DIS) held similar talks with Fox. 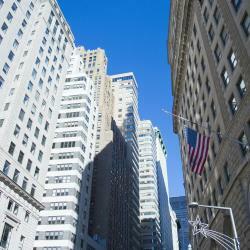 Rosenblatt Securities' Alan Gould maintains a Buy rating on Fox's stock with a price target raised from $33 to $36. Comcast and Disney aren't the only companies that are reportedly interested in acquiring some of Fox's assets as Verizon Communications Inc. (NYSE: VZ) is also exploring an acquisition.As such, Gould said a bidding war could unfold and Fox would likely insist on asking for a stock deal to make the purchase tax efficient without having to take a discount on its assets. Comcast is likely most interested in Fox's "most critical asset" which is its 30 percent ownership stake in Hulu, the analyst said. Disney and Comcast each own a similar 30 percent stake, which implies that if either companies emerges a winner in a bidding war it would have a majority stake in the streaming video platform. 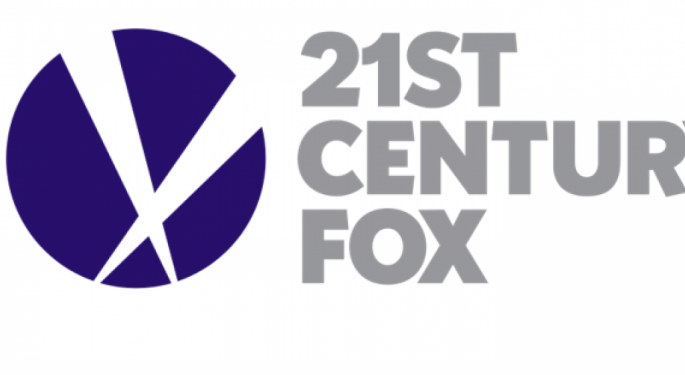 Fox also boasts a large library of media assets along with TV and film studios and international exposure across Europe and India, Gould said. This shows that scale is "becoming more important" for media companies that are now competing against "much larger, and much more global, internet companies." Shares of Fox were trading higher by more than 7.5 percent early Friday morning.